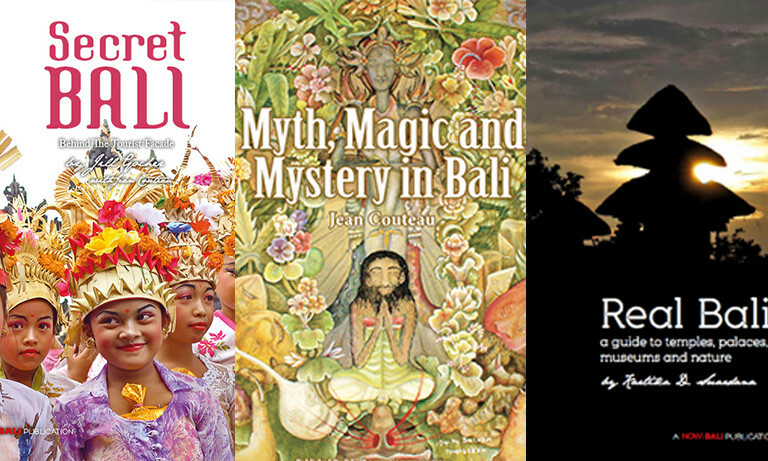 It can be argued that the real ‘tourism’ scene of Bali started in the late 70’s, early 80’s. It started with the original ‘backpackers’ of the world – mainly from the UK, Australia, USA, France and other developed Western countries -looking for exotic destinations far from home. In his 80’s music video for “I’ve Been to Bali too”, the Australian singer Redgum sets the scene as to what it was like to be visiting the island back then. Kuta was the main hotspot, made popular by surfers searching for waves. Tourists stayed in ‘losmen’, or hostel/guesthouses, probably along the legendary Poppies Lane – back then still a dusty tree-lined path. Funnily enough, the government had made plans to develop Sanur as the main tourist hub [proven by their development of the Inna Grand Bali Beach Hotel], but surfers flocked to Kuta despite the modern conveniences made ready elsewhere. Whilst certainly a bit of fun to watch, it’s also interesting to recognise the environment and atmosphere at the time. Chaos, it seems, was always around, but the images of a rugged Bali with its open roads and traditionally dressed locals certainly pulls at the heartstrings of any ‘wanderlusting’ traveller who wishes they could have experienced that real exoticism of a newly discovered island. The experiences seem similar, just in a different age. Tourists braving the old motorbikes for a moment of adventure, searching for an exciting new place to discover. However, Redgum sings of late night puppet shows and Legong dances, obviously in touch with that Bali’s culture has to offer. We wonder what today’s tourists would sing about?